Ten AD then British colonialism in the Gulf and with the beginning of the nineteenth century AD until independence and establishing the state, and trade ties are still ongoing, and perhaps widened to include in their place the continent of Europe and the Americas, and that only because of its geographical location, which drove her to establish the multi-port on the shores of the Arabian Gulf which facilitated access easily as well as experience has been and continues to trade exchanges with all countries of the world what makes them among the developed commercially and economically. Prominent among countries once known dealer Emirates old India and Zanzibar, Somalia, Aden and the island of Suqutra addition to the Gulf states stood. On this site, occupied Emirate (Dubai) also standing trade old and newly than the rest of the Emirates, most vessels Foreign Trade visited, and most traders and money employers who finance the travel of traffic between the four countries from all over the state are from the city of Dubai. The widely known reputation (Dubai) commercially since the seventeenth century AD or before much, and until recently many countries of the world during the State of the Union does not only know Dubai, and therefore not strange to see this city embrace conferences and trade fairs to establish business history attests to that, and indeed are considered commercial capital of the Palestinian state at the present time. 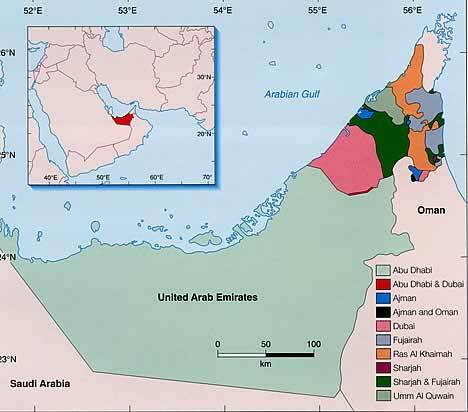 If one sea trade corridors in the world, the United Arab Emirates is located on the shores of the Arabian Gulf had formed human civilization coastal environment of this state and the history of his life in the past, and resources of the economy, as defined characteristics and features of social life, and through the sea son of this state knew how related to its neighbors and how its links extend beyond the borders of water which was able to arrive on time. 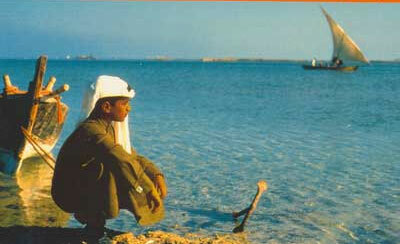 Anyone who examines, in the position of this state to find that Amaradtha rests on a tape long coastline offset a group of islands that would be rich environment Basdav Conch, which is made by pearls, and this site was made Emirates wealth of fish and oil tremendous support commercial traffic, which was initiated old pearls in marketing and trade. Geographers usually determines the nature and type of professions and trades-employment population of each region according to the type of environment they live on land, the land of mountain-desert land, as well as land with vast plains and agricultural soils, land-locked and marine nature, as was the climate of each region, it also specify the type of work exercised by the people of this region. Emirates also stated above in its geographical location where it meets the three natural environments, the eastern part of which is mountainous nature, and the northern and north-eastern coastal nature, and the southern and south-western desert nature, which represents more bodies in the area of geographical environment of the State only We find that the majority of the population of the UAE is concentrated in the coastal region of the Sea of making an impact in actually identifying characters of these people in the old and before the advent of oil, the UAE A sea rights since found on this earth, taking deals with him as a resource for living at home and abroad. .. 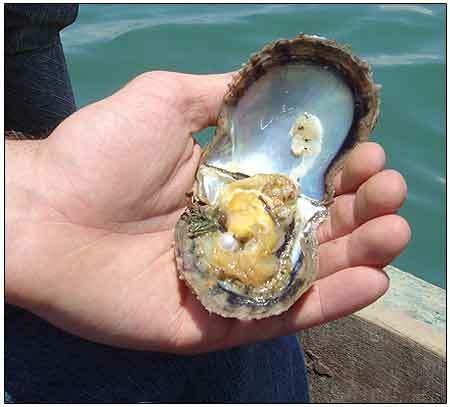 Thus, we find that man himself with how this environment Baanrafh Muhanna suit the nature of the sea, such as fishing-industry ships and boats - industry fishing nets - diving - pearl-fishing carriage of goods by sea between the countries of Asia and Africa-trade and travel.